Reproduced in Natural Color by Tomlin Art Co., Northport, N.Y. 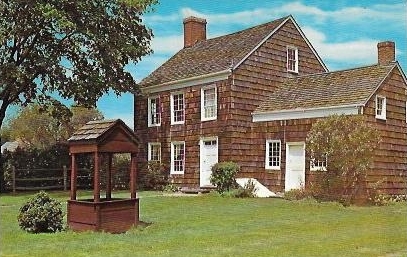 Copyright Color Photo by Milt Price, Northport, N.Y.
Reproduced in Natural Color by Tomlin Art Co., Northport, N.Y. 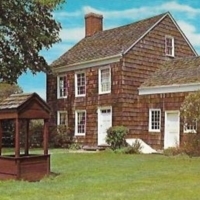 Copyright Color Photo by Milt Price, Northport, N.Y., “Historic Long Island: The Walt Whitman House,” Hofstra University Library Special Collections: Digital Collections, accessed April 20, 2019, https://omeka.hofstra.edu/items/show/2349.